WELCOME TO CLAIRE HUGHES DENTAL. 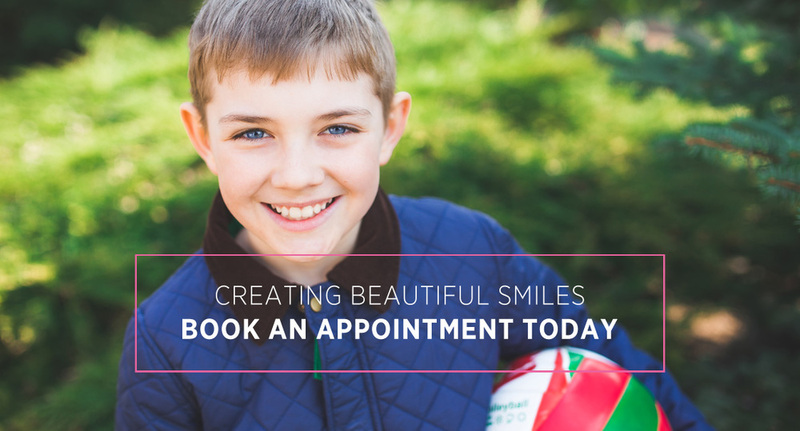 We provide high quality dental treatments in a friendly environment. We are committed to continuing professional development and keep on top of changes in modern dentistry. We are conveniently placed in the waterside area of Derry/Londonderry. We have three ground floor accessible surgeries. 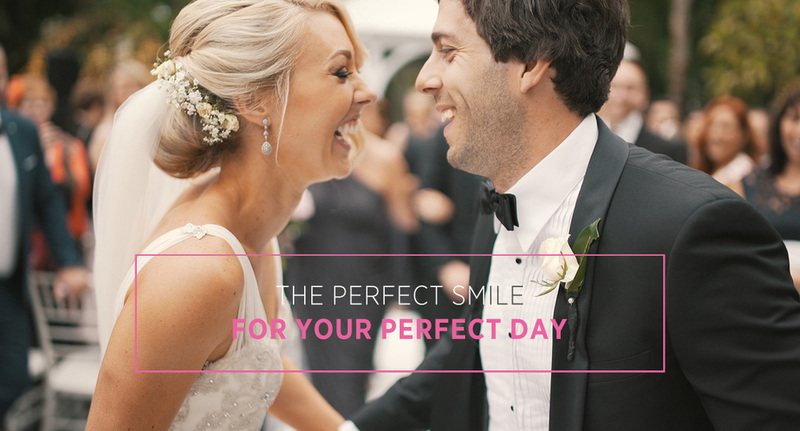 We aim to provide a full range of general and cosmetic dental and facial aesthetic treatments, to the highest of standards, in a friendly relaxed environment. We operate excellent cross-infection control and cater for a wide range of dental needs, by our highly qualified team. We are a practice focused on health. We aim to help you improve the health of your mouth with prevention of disease.